Corner Block….. 51m Dual frontage with 718m2 of land! Looking for potential and endless opportunity in your next purchase, then welcome to 1 Valmar Street, Upper Mount Gravatt. Sitting on a substantial, 718m2 corner block of land, this home offers the perfect opportunity for both home owner and investor alike. The home itself has been looked after over the years and has a large footprint for its vintage to accommodate the growing family. The kitchen is spacious in size with ample storage/bench space and plenty of room for combined dining. The lounge area again is considered large for this style of home and has a lovely private sunroom as the main entrance to the residence. In addition, all bedrooms are airy and spacious, catching the breezes from the homes elevated position. The master boasts an additional sunroom space which could easily be converted into a study or ensuite should you choose. Outside, it becomes apparent where the true value and potential lies. With a rare 51 meter dual street frontage, and useable land space on all fronts, this property offers buyers options to re-build or land bank for the future. 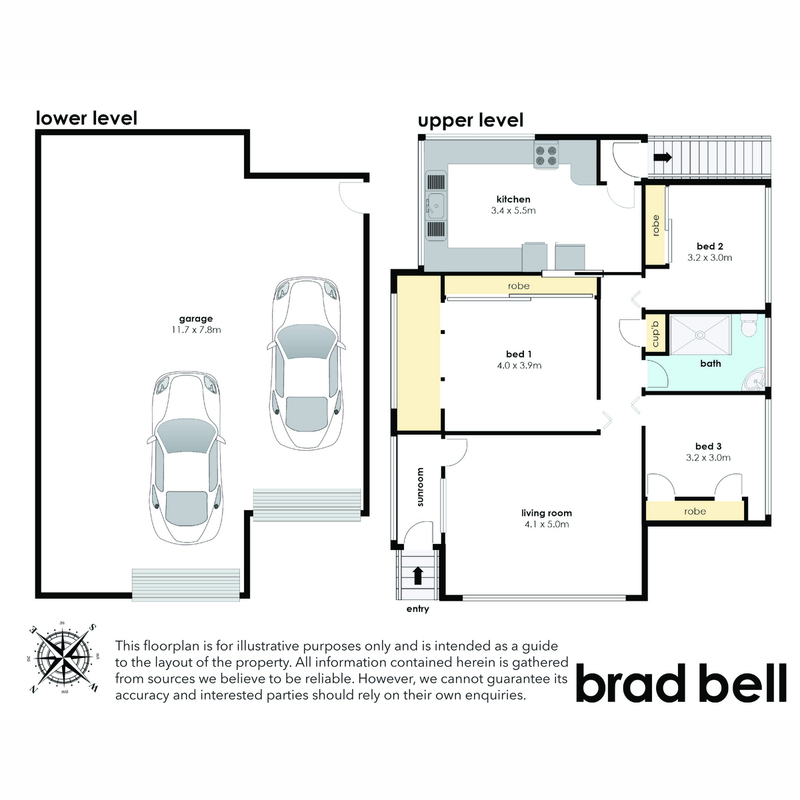 The home itself is centrally positioned, offering dual street access to all yard space. A bonus is the large private entertaining area along the side of the home, perfect for the weekend BBQ with family and friends. Whether you’re looking to live in or invest, the location of 1 Valmar Street is simply perfect! With close proximity to Wishart State School, Mansfield High School, Griffith University, Westfield Garden City, public transport, sporting clubs and healthcare facilities. Easy access to the M1 and Gateway Motorway. This property won’t last long! 3 Bedrooms, all generous in size. Short walk to Civic Fair Shopping Centre. Owner instructions are clear – this property will be sold on the day. With over 700m2 of land size it’s no secret this blue chip position is a rare find, and coupled with the premium convenient location, now’s the time to separate yourself from the pack! Trent joined brad bell from a background in Retail Management focusing on high-performance teams and standards of excellence. 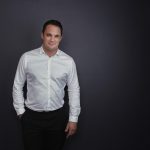 Trent imports those demanding standards and his unique brand of approachable and casual professional professionalism to the real estate industry.